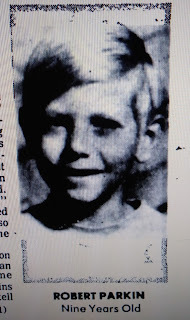 A few years ago, as I was researching a story in the archives of the Lodi Sentinel newspaper, I stumbled upon a news headline about a mass murder that took place in Victor back in 1973. Victor, California is a little hole in the wall farm town just east of Lodi, California. Not too much goes on there, so it was a shock to me to read about such a catastrophic incident taking place in such a small knit community, especially way back in 1973. Well, I jotted down a few notes about when and where it happened and planned to go back and research the story at a later date. As time went by, and I became more and more busy with day to day life (and researching other stories), I had almost forgotten about the notes I had taken and my plan to look into this case. Then one day out of the blue as I was driving through Victor, just passing the Victor Market on Hwy 12, a light went off in my head. That little nagging voice inside me, saying "Don't forget to look into that murder case in Victor! "- Well, that little nagging voice got louder and louder until I finally bought out the time to delve into the case, and what a rabbit hole it turned out to be. Since then I have been engulfed in this story and I simply could not rest until I finished researching and sharing this with the world. 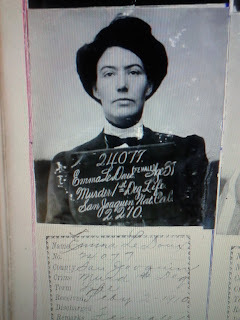 As I dug through the old newspapers the story of the victims unraveled before my very eyes, so I decided to put the pieces of their lives separately and continued to study the murder case itself. I spent a lot of time at the library in Lodi digging through their archived yearbooks on the hunch that I could find photos of the victims, and as I laid each person's information down one by one in order, the pieces of the puzzle started to come together, painting me a picture of everything leading up to the tragic event. Before I get into the actual story of what happened that night on November 7, 1973, first I want to give you a back story to each of the victims. 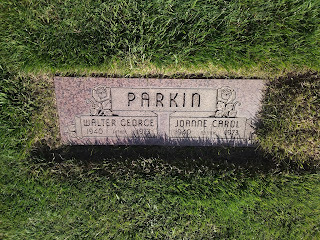 Walter George "Wally" Parkin was born on November 17, 1940 in Stockton, California, to parents Kenneth and Eula Parkin. Wally was raised in Lodi and graduated from Tokay High School. He played tennis and was part of the basketball team, while his father, Kenneth managed the "B" basketball team at the high school as well. They belonged to the First Congregational Church off of Hutchins Street in Lodi. Joanne Carol Bettger Parkin was born on November 2, 1940 in Lodi to parents Lincoln and Etta Bettger. Joanne had a twin sister named Bonnie. Both Joanne and Bonnie were raised in Lodi and attended Tokay High School. 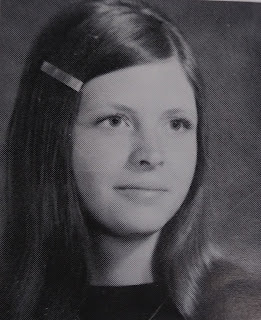 Joanne was assistant editor of the Tokay staff for the school newspaper and yearbook. From the time she was a child she was very active in Sunday school and as a high school student she was a member of the MYF- Methodist Youth Fellowship. 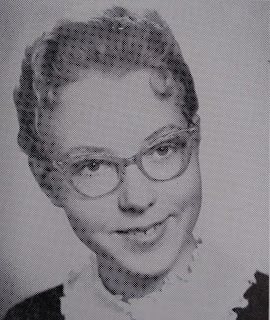 Both Wally and Joanne were graduates of Tokay High School (Class of 1958). 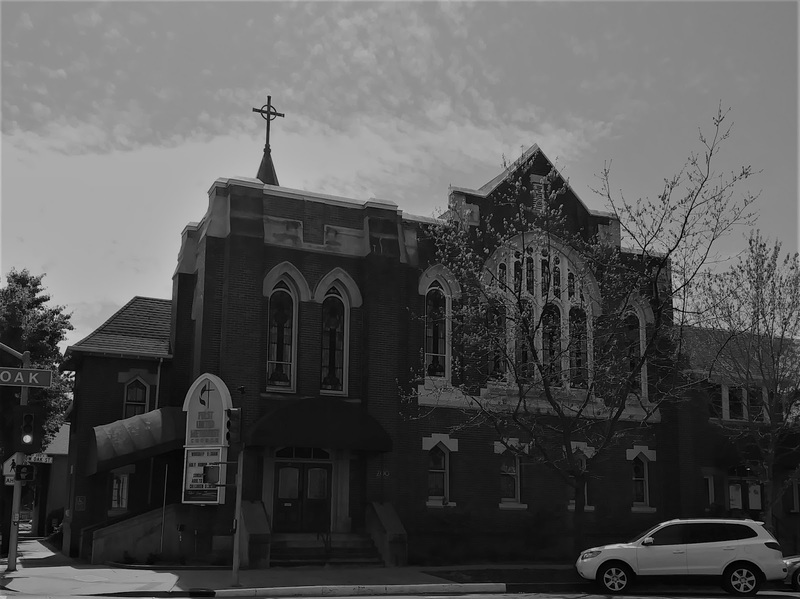 It appears the two were high school sweethearts, and by June 18, 1960, Wally and Joanne were married at the First United Methodist Church on Church Street in Lodi. The couple went on to have two children: Lisa, who was born on January 18, 1962, and Robert, who was born on November 9, 1963. Both of the kids attended school at Alpine Elementary which was located in Victor. Lisa was in the sixth grade, while Robert was in the fourth grade (he was just 2 days shy of his 10th birthday). 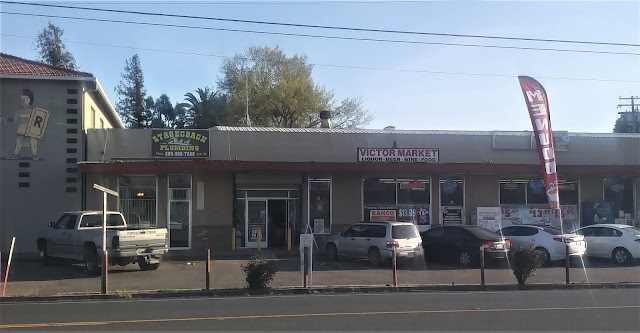 The Parkin's originally lived in a house in Victor, near their family store the United Market (now the Victor Market) on Hwy 12/Victor Road. It was a family owned and operated business that Wally and his dad ran together. The family were well liked and thought of as "happy people with sunny dispositions." By 1973, Wally and his wife had designed and built their dream house at 8300 Orchard Rd. The 3,188 square foot redwood and glass ranch house cost the Parkin family an estimated $65,000 to construct. The family had moved in around Easter of that year and hadn't even lived in the house more than 6 months before tragedy erupted. 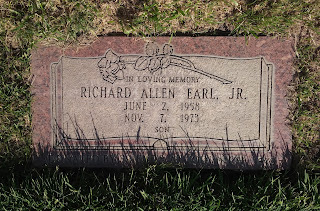 Richard Allen Earl (Sr.) was born on April 11, 1935, in Indiana. His wife, Wanda Jean Cummings Earl, was born on September 7, 1936 in Oklahoma. (*I do not have a photo of Richard Sr., and Wanda Earl). The two married in the early 1950's and had two children of their own: Debra Jean Earl (born January 8, 1955) and Richard Allen "Ricky" Earl, Jr. (born June 2, 1958). Debra and Ricky both attended Lodi High School together. Debra had just graduated in June of 1973, while Ricky was a sophomore. Debra was newly engaged to her beau, Mark Lang and she had just started a job at Montcalm Vinters in town. 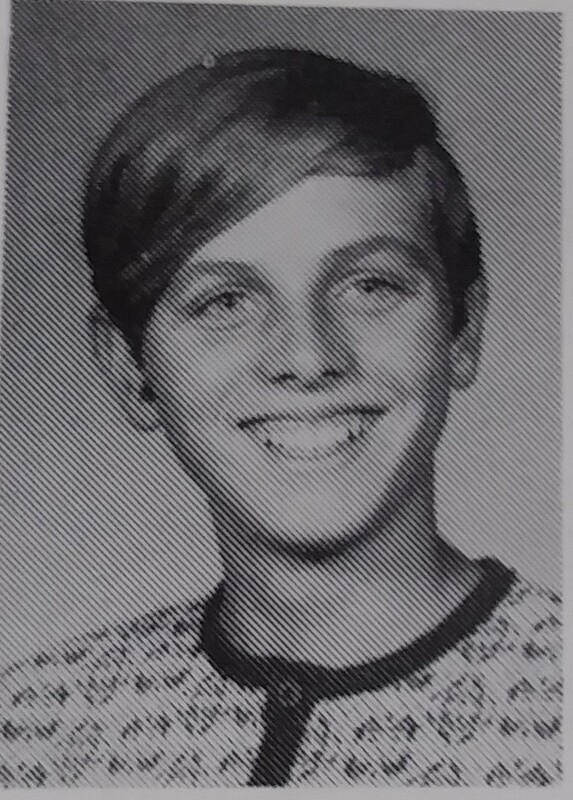 Ricky, an avid competitive skater, also enjoyed hunting in his spare time, training his Cocker Spaniel and being a member of the Future Farmers of America group in school. 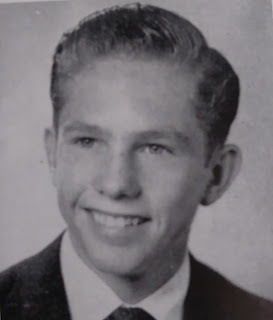 Richard and his family had previously lived in Concord, Contra Costa County before moving his family to Lodi in 1965. According to a friend of the family, Marvin Yarborough who had been interviewed in the local paper, he stated, "You couldn't find nicer people." He went on to add that Richard was "very determined in his projected life," and "was a hard worker." 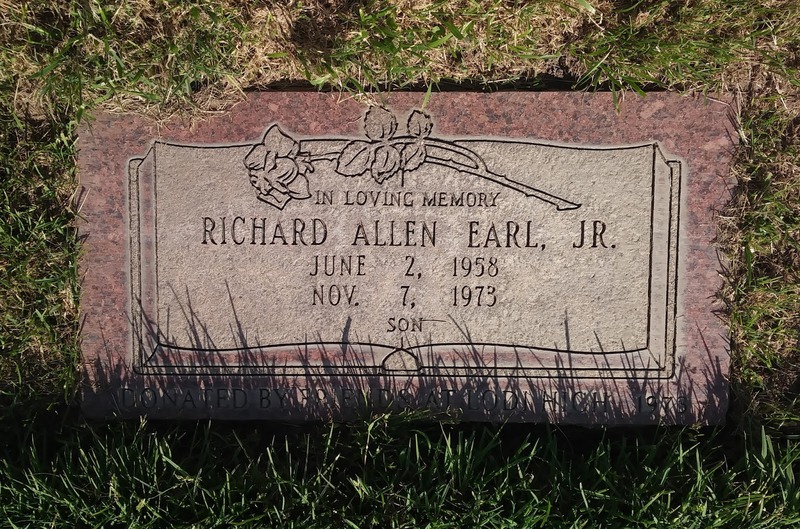 Richard worked as an accountant with the firm E.K. Williams which was located in Stockton. 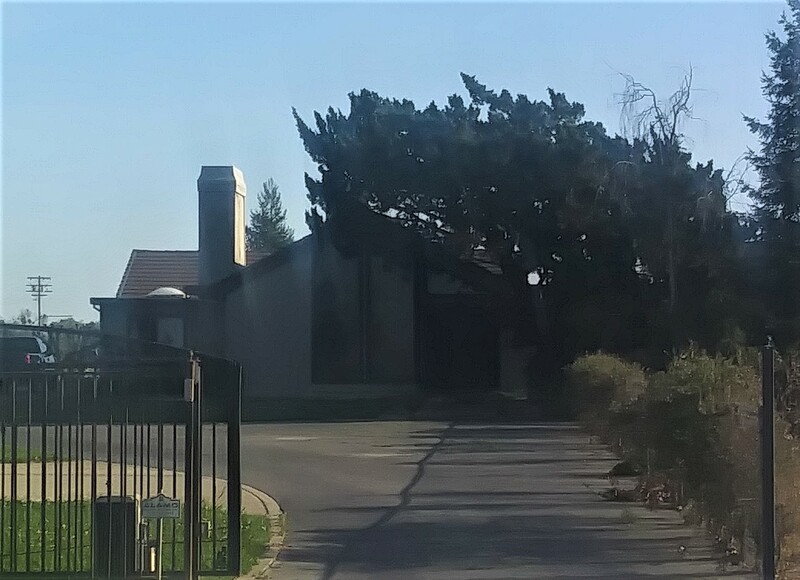 They originally lived at 741 Willow Glen Drive before building their beautiful brick ranch home on the corner of Orchard and Dustin Roads in Victor (now considered part of Acampo) in the Summer of 1972. (Note: The Earl's home on Orchard Road was NOT the location of the murders as some other websites have claimed. The actual event took place at the Parkin's home on Orchard Road, just about 1/4 mile east of the Earl's home). Born on October 14, 1953 in Norfolk, Nebraska to Mr. and Mrs. Gilbert Lang. 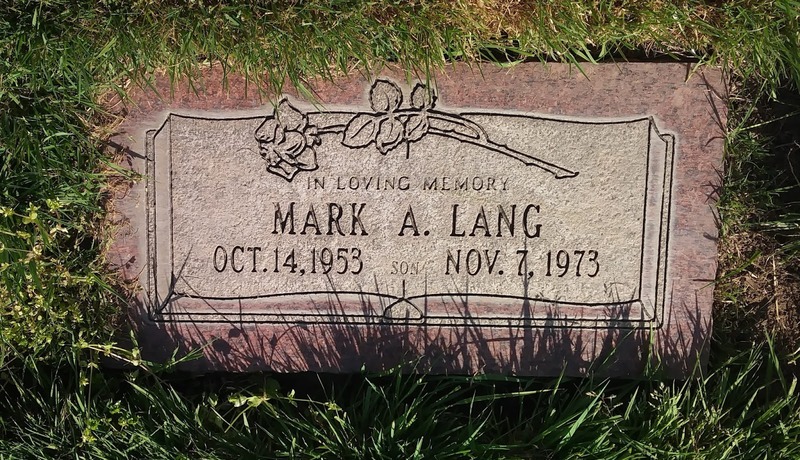 By 1955, the family had moved to Redwood City and in 1962, Mark's family moved to 501 S. Rose Street in Lodi, when he was just 9 years old. 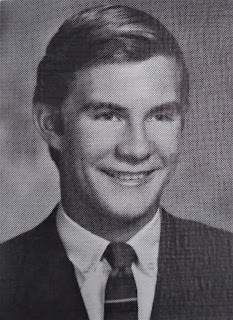 He attended school in town and graduated from Lodi High School in 1971. He was a known as a very "happy, extroverted young man who loved life." By 1973, at the age of 20 years, he was attending Delta College (majoring in Administration of Justice) and holding down a position in Stockton at PG&E's warehouse. He and Debra Earl had been together for about three years, and they had just announced their engagement. In fact, leading up to the tragedy, the couple had just celebrated their engagement party that weekend prior. Now is where I get into the "what, when, and where" of the story.....and I will also do my best to explain the "why" of it all, if I can. 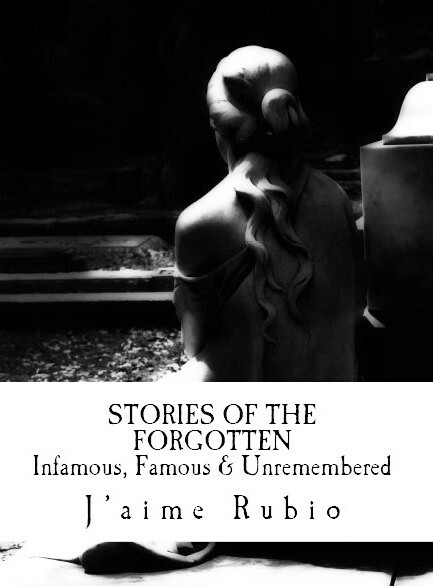 There is so much to cover of this story, and that is why I plan to go into it much more in depth in my future book, "More Stories of the Forgotten," so that I can really take my time and explain things in much more detail. But I really wanted to get this on my blog sooner because I really feel that this story needs to be told, and these victims must be remembered. STATE v. STEELMAN (120 Ariz. 301 (1978) 585 P.2d 1213) by 1973, both Willie Steelman, from Lodi, and Doug Gretzler, from New York, met in Colorado and struck up an odd friendship. 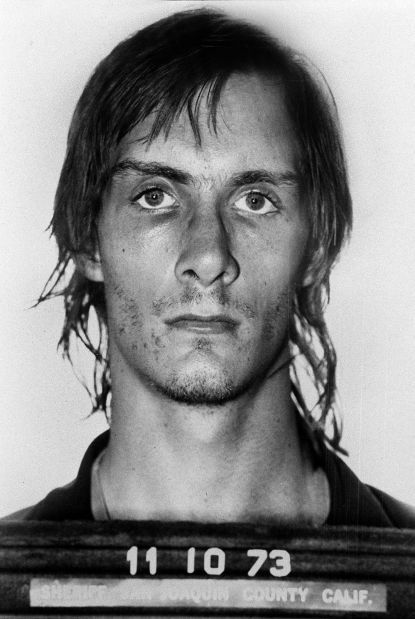 Gretzler was a drug addict and a drifter who had previously abandoned his wife and young daughter to go to Casper, Wyoming. At some point he wandered down to Denver where he met Steelman. 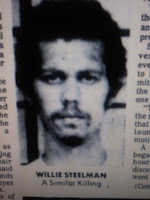 Willie Steelman had previously spent time in the State Hospital in Stockton for mental issues, and had a criminal wrap sheet (having just served some jail time on forgery charges) prior to leaving San Joaquin County. Steelman had been working at Vista Ray Convalescent Hospital in Lodi, and had married Denise Machell, before he very suddenly decided to take off on his own halfway across the country. 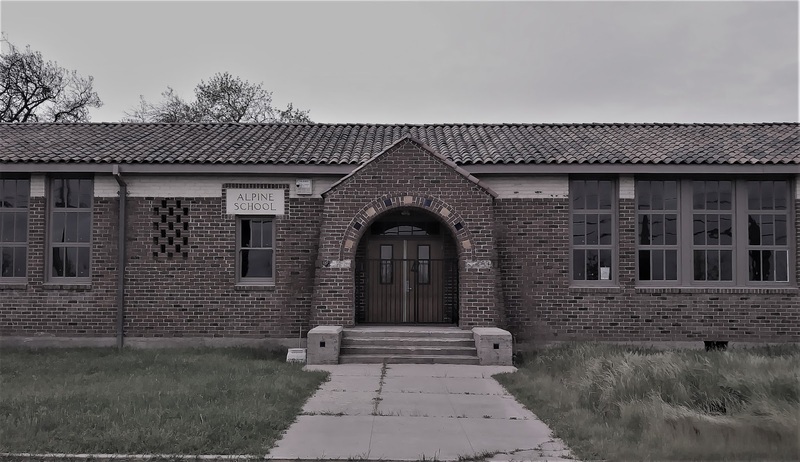 Soon after Gretzler met Steelman in Denver, the two found themselves drifting from place to place, robbing to supply their habit, kidnapping and attacking quite viciously, and ultimately they took it a step further, becoming serial killers. It appears that Steelman was the manipulator in the duo, and Gretzler was easily manipulated to commit these murders with him. From October 17 to November 7 of 1973, their killing spree would take the lives of 17 people. 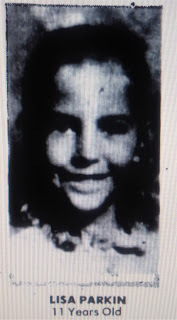 Their earlier victims (prior to the Victor murders) included: Ken Unrein, Mike Adshade, Steve Loughran, Bob Robbins, Kathy Mestites aka "Yafah", Gilbert Sierra, Mike & Patricia Sandberg. After killing the Sandbergs in Arizona, Steelman and Gretzler took their victim's vehicle and drove back towards Steelman's hometown of Lodi with the plan of robbing the United Market, owned by Wally Parkin and his father. When they arrived at the market, it was closed, so the pair drove to Wally's home on Orchard Road. 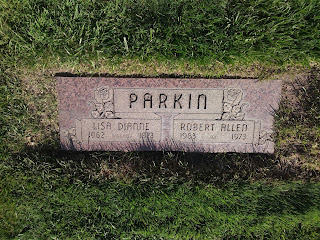 How did Steelman know where the Parkin's lived? That is a good question. Some could say that given the fact that Victor's population at that time period was only 265 people, it could have easily been common knowledge where the Parkin's massive ranch house was located. Still, there is more to the story that gave me an uneasy feeling as I continued to research into it further. (*I will touch on that at the end). From what that authorities could determine, the murders took place in the late hours of Tuesday, November 7, 1973. That evening Wally and his wife, Joanne were going bowling at Tokay Bowl (where Rancho San Miguel is located today). This was their weekly tradition, so every Tuesday night they had their neighbor, 18 year-old Debbie Earl babysitting their two young children, Lisa and Robert (Bobby) Parkin. The Parkin family had a house-guest and employee renting a room from them. Her name was Carol Jenkins. Jenkins reportedly went out on a date with her boyfriend Jim Mettler and was not home at all that evening. At the time that the Parkin's left to go bowling, the only people in the house would have been Debbie Earl and the two Parkin children. So how did Debbie's younger brother and both her parents end up at the house? Especially when it was noted in the newspaper that the Parkin and Earl families were not "close socially." 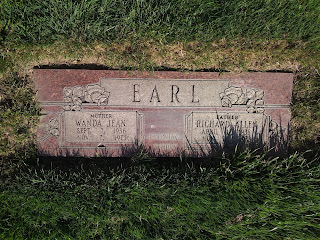 According to the book, "Where Sadness Breathes" which was written by Richard and Wanda Earl's nephew, Jack Earl, he has a very detailed theory about why the Earl family were at the Parkin's home to begin with. In his 600+ page book, where he not only outlined and detailed step by step the timeline of Steelman and Gretzler's murder spree from beginning to end, he also attempted to fill in the blanks of what possibly transpired at the Parkin home during those last few hours, based on physical evidence, testimony by Gretzler and his own guesswork. Page 238 of the book mentions that it was not uncommon for Ricky Earl to join his sister at the Parkin's home while she babysat. So for now, we know there were at least four people at the home earlier on in the evening. At some point Steelman and Gretzler came by. In Earl's book, he mentions that Steelman and Gretzler came by twice, the first time asking to speak to Wally, and then returning the second time, when they came to the door and actually managed to get inside the house. Earl also mentions on pages 246-247 that Debbie spoke to her father sometime in between the time Steelman and Gretzler came to the home the first time and when they returned, making their way into the home on the second visit. In his book he states that Richard Earl, Sr., told his wife Wanda that if he didn't come back in 15 minutes, to call the Sheriff. In this theory, it was because of Richard threatening Steelman that his wife was going to call the authorities if he didn't return home in 15 minutes (after the gun was drawn on him), that Steelman went over to the Earl's home down the street and kidnapped Wanda and brought her back to the Parkin home to prevent her from alerting the authorities for help. Unfortunately, since there are no living witnesses who can confirm this we cannot know for certain it happened that way. 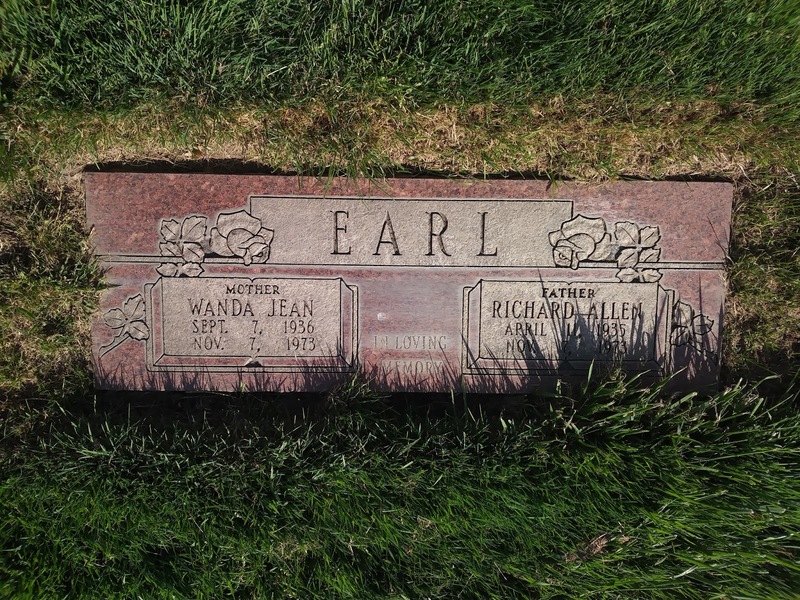 Still, if it had taken place as Earl describes in his book, it would explain how Wanda and Richard Earl ended up at the home. No matter how they all ended up there, at this point Richard,Wanda, Debbie, Ricky and the two Parkin children were being held against their will at the Parkin home at 8300 Orchard Road. The next person to come over a little after 9 p.m. was Mark Lang, who was checking up on the love of his life, Debbie Earl. He would prove to be the next one added to the list of hostages being held captive in the home. According to archived clippings of the Lodi Sentinel, by 10:45 p.m. Wally and Joanne were heading back home from their weekly night of bowling. By the time they arrived there were two extra vehicles parked in their driveway that they probably were not expecting to see: Mark Lang's '64 Chevy Impala and the stolen Datsun that Steelman and Gretzler were using. Wally and Joanne didn't stand a chance once they came into the house, both being met by the two armed robbers. The Parkin children, Lisa and Bobby were allowed at some point to go to sleep in their parents bed in the master bedroom. We will never know who put them to bed, whether it was while Debbie was babysitting or if it was after Joanne came home, but at some point the two children went to sleep in their parents bedroom because this is where they were later discovered. The rest of the hostages were rounded up and brought to the back of the house near the master bedroom's bathroom and walk in closet. They were eventually locked in the closet after being bound by their ankles and wrists with nylon cords, ripped towels and neckties that were used as gags. While Gretzler watched the hostages, at some point Steelman forced Wally Parkin to take him back to the United Market so he could get all the money stashed in their safe. 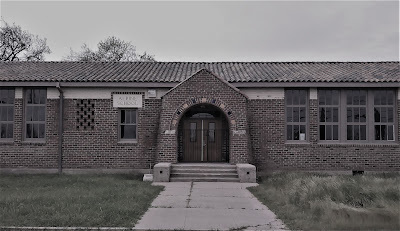 It was reported in the newspapers that the Parkin's held large sums of money at their store, so that they could cash payroll checks of many of the local farm workers who lived in the area when they bought their groceries. Steelman and Gretzler made out with close to $4,000 in cash that night. After returning to the house, Steelman forced Wally to the back walk-in closet where he bound and gagged him and threw him in with the rest of the hostages just before Gretzler shot each and everyone of them. Why they killed them all after getting their money is anyone's guess. Was it really because they didn't want to leave any witnesses? Or were they both fulfilling some sick, demented fantasy by killing innocent people? According to Gretzler, the two children were shot first while asleep in their parents bed, and then he moved to the closet where he shot each one of the victims. Then Steelman reloaded their weapons and Steelman took shots at them. Every victim had several bullet wounds, some a total of four gunshot wounds each. After this brutal crime was committed, Steelman helped himself to some of Joanne's birthday cake that was in the refrigerator (she had just celebrated her 33rd birthday 5 days before), and he even poured himself a drink. They eventually left the scene. Newspaper accounts mention that by 3 a.m. the Parkin's house guest and employee, Carol Jenkins arrived at the home after a date with her boyfriend. She claimed that the house was unusually dark and quiet but she went straight to bed. The next morning she was awakened by the sound of knocking on the front door. It was two of Mark Lang's best friends, Wayne Nitschke and Steve McFadden. They were looking for Mark, and they stopped there because they noticed his car in the driveway, and no one answered the door at the Earl's down the street. Carol let them come inside, and after speaking to the two visitors she went looking around the house for the Parkin's and found a ghastly scene, Lisa and Bobby's bodies in the master bedroom. The authorities were called, and it wasn't until further search of the house that the other victims bodies were discovered. The Sheriff said the murder was "sheer madness," and that he felt they had all been killed execution-style. A nearby neighbor of Wally's, Maynard Handel was quoted in the local paper saying this when asked how this horrific tragedy was affecting Victor: "Do you remember how you felt the day John Kennedy was assassinated? Do you remember what it did to the country? That's what's happening to us here now. If people remember that, they'll understand. The people here are like one big family." As you can imagine, the tiny community of Victor and its surrounding area of Lodi were devastated. Local residents I have spoken to who remember this crime, stated that everyone back then was terrified. If you were a kid you were scared, if you were a parent you were heart broken. It hit everyone pretty hard. "I remember it was the stuff of nightmares," recalled Lodi resident Pam T. "We kids worried about it for months afterwards. And the parents, well, they downplayed it for obvious reasons." 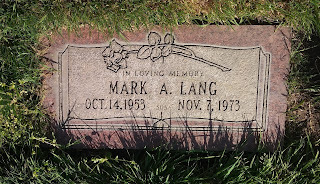 The first of the victims to be buried was Mark Lang. The service was held at St. Paul's American Lutheran Church, with his burial followed at Cherokee Memorial Cemetery. The pastor of the church, Dr. R.E. Morton gave the eulogy. It was said that 300 people attended Mark's funeral. His bronze casket was adorned with bronze and yellow roses, with streamers that said "Brother" and "Son." On November 12, 1973 the Parkin family were buried together at Cherokee Memorial Cemetery. The funeral was held at the First United Methodist Church. The four steel gray caskets lined up one by one in front, surrounded by blossoms covering the altar while autumn chrysanthemums and white and yellow roses adorned each casket. The music playing in the background was "I Believe" which was played by the church organist while Reverend Herbert Hirschfield gave the eulogy. Then Pastor Paul Donovan from the First Congregational Church (the church Wally grew up in) spoke a few words of hope to those attending the services. 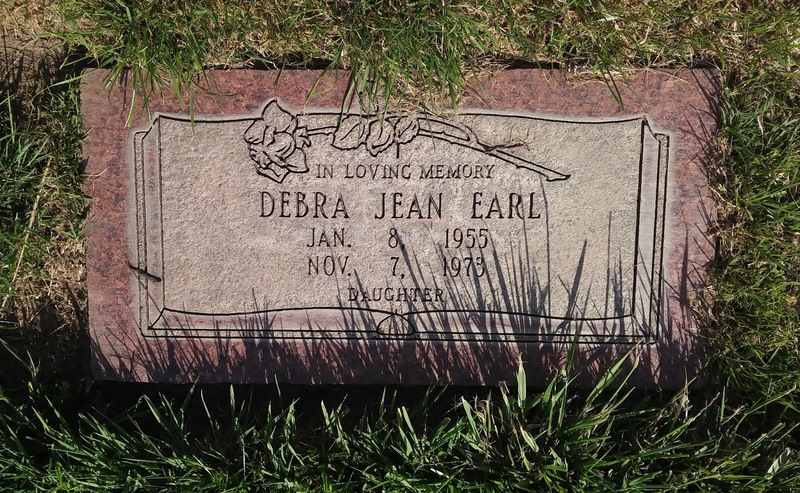 The same day, November 12, 1973, the Earl family had their funeral together at the Lodi Funeral Home chapel with burial at Cherokee Memorial. Their rose-colored caskets were adorned by blue floral arrangements. Their services were conducted by Reverend John Hughes of the First Southern Baptist Church. It was said that at least 600 people attended. So what happened to Steelman and Gretzler? Well, after the two were arrested in Sacramento, they were both indicted for the mass murders of the nine victims including a charge of kidnapping. Because the death penalty was not reinstated in California until January of 1974, the two were facing multiple life sentences but no chance for a shot at death row. Gretzler pled guilty to nine counts of murder, while Steelman asked a judge to determine his fate. They were both found guilty and handed down life sentences (without the possibility of parole) but were later extradited to Arizona to stand trial for the murders they committed there. In the end both men were handed a death sentence. Steelman died from health complications while in prison, and Gretzler was executed in 1998. * If you would like to read more about Gretzler and Steelman's crime spree from start to finish, I suggest you read "Where Sadness Breathes" by Jack Earl. He spent more than a decade researching every detail about these murderers and all of their crimes. We may never know the truth about why Steelman chose to want to rob Wally Parkin. Yes, I guess he could have heard about the Parkin's holding a large amount of money at the store, but was that really why or how he came to know about it? In Jack Earl's book, allegedly Steelman believed Wally Parkin was "dirty" and that he must have been involved in some sort of illegal dealings to afford a big house and have so much money available at the store. Now, that doesn't mean that Jack Earl was insinuating that Parkin was involved in any of that, just that Steelman thought that. Why Steelman believed Wally Parkin was crooked is anyone's guess. Wally's reputation in town was untarnished and his family were well loved within the community so I highly doubt that any of Steelman's ideas that Wally got his money from illegitimate practices had any basis in fact. No, I think Steelman just assumed everyone was dirty because he himself was dirty and most people make the mistake of assuming everyone thinks and acts as they do in life, but that isn't always the case. In my humble opinion, I do not believe for one second that Wally Parkin was involved in any sort of crooked dealings. I will mention one thing that bothered me about this case. 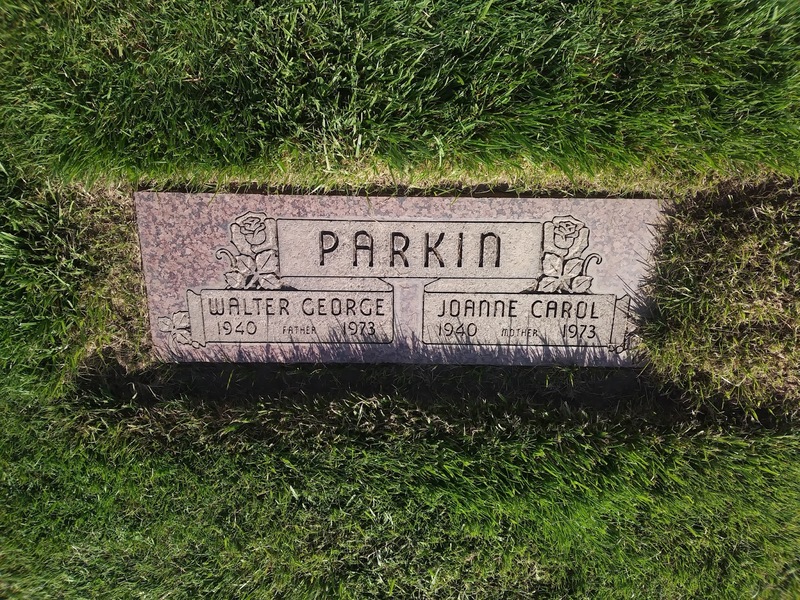 I found it quite odd that the Parkin's house guest and employee, Carol Jenkins had previously worked with Steelman at the Vista Ray Convalescent Hospital in Lodi just before she went to work for Wally and Joanne at the store. Jack Earl's book even mentioned that she knew Steelman's wife, Denise prior to working with Steelman. Was she a friend of Steelman's? Or perhaps they were only casual acquaintances from work? Maybe it was just a coincidence that the two worked at the same place before, but I couldn't help but catch that during my research. 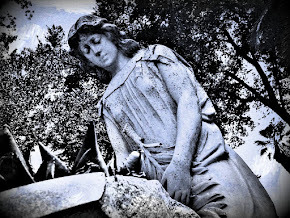 It also seemed very odd to me that Carol didn't notice anything strange to warrant her attention when she came back home from her date (which was after the murders had taken place). Didn't she think it was odd there were so many cars parked in the driveway and yet the house was deathly quiet and dark? Another question I have is how did Steelman know where the Parkin's lived? Did everyone in that area really know where the Parkin's house was located, or was Steelman told where he lived by another local? Was it possible he had got the idea for robbing Wally from someone who might have known the Parkin's well? And if so, who was that person? These are just questions I have pondered after thoroughly researching this case. I figure that most of these questions may never be answered. For the record, I am in no way accusing or insinuating that Carol had anything to do with the crimes committed at the Parkin home the night of November 7, 1973. I am just merely noting my observations of some very odd coincidences I have found, and asking questions that I think many others might be wondering after researching the case as much as I have. In the end, no matter how it went down, and no matter who knew or didn't know about the planned robbery before hand, we still cannot bring back Wally, Joanne, Lisa, Bobby, Richard, Wanda, Debbie, Ricky or Mark. Now every time I pass Victor Market when I am in that area, I will think of Wally and Joanne Parkin, along with all the victims of this horrible and senseless tragedy. Two families: three couples and three kids whose lives were tragically taken far too soon under the most brutal and selfish circumstances. I cannot help but wonder what life Debra and Mark would have lived if they had survived? What would Ricky Earl, Lisa Parkin and Bobby Parkin have grown up to do in life? And what adventures they might have had as adults? I also tend to wonder about Wally and Joanne as well as Richard and Wanda, and what the rest of their lives would have been like, growing old together. They never got that chance because of two sick and twisted individuals who died a much more humane way than their victims left this world. Thank you to Martha the Librarian at the Lodi Public Library, and special thanks to Jack Earl for allowing me to cite information from your book!